Guests of all ages are invited to join one of the hotel’s own origami enthusiasts on Wednesday afternoons for a fun and interactive introduction to the Japanese art of paper-folding. 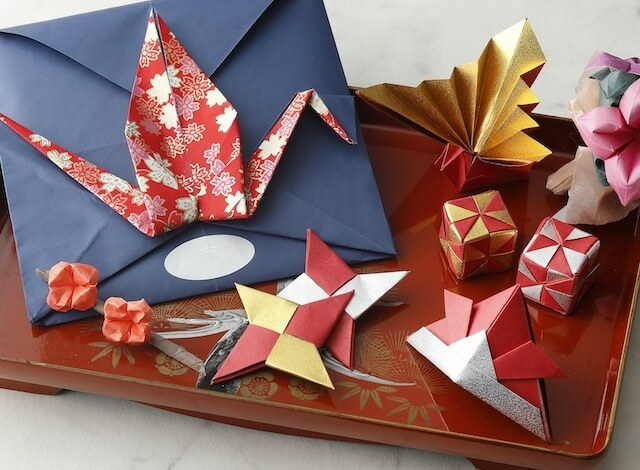 At each lesson, guests are presented with their own set of origami and chiyogami paper (paper printed with distinctive Japanese imagery in bright colors and patterns) with which to create the likes of paper cranes, jumping frogs, floral bouquets, samurai hats and ninja stars, amongst others. Or break with convention and try your hand at creating your own paper Hello Kitty, complete with a changeable wardrobe! Illustrative folding instructions are included in your take-home kit. Where: Palace Hotel Tokyo. Exact location TBC. Reservations: Required (at least 3 days in advance). Please email concierge@palacehotel.jp to register. Details: Origami lessons are restricted to in-house guests only. Adult supervision is required for children below 13 years of age. When: Availability varies. Advanced reservations required. 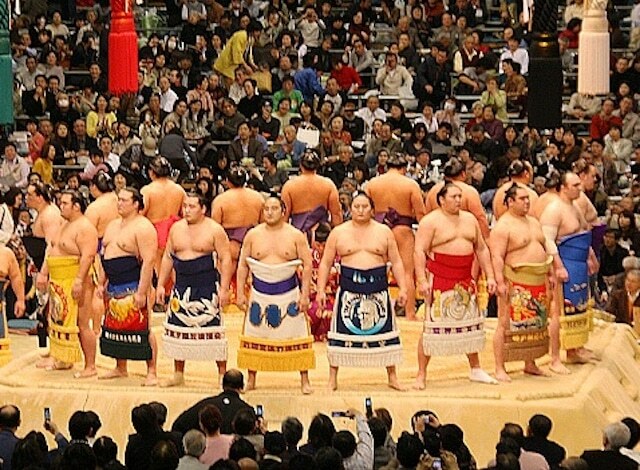 Where: Locations vary, depending on sumo stable accessibility for the dates requested. 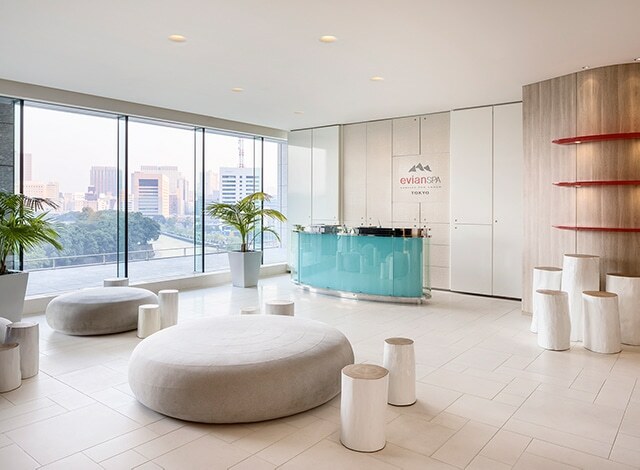 Most are located an approximate 20- to 40-minute drive from the hotel. Duration: 3-4 hours. Usually from 7:00 or 8:00 am until 11:00 am. Palace Hotel Tokyo would be happy to arrange private transportation, if desired. Advanced booking required. Fees apply. *A separate, fluent English-speaking guide can be arranged for an additional JPY 16, 500 (for those wishing to have more detailed insights on the experience). 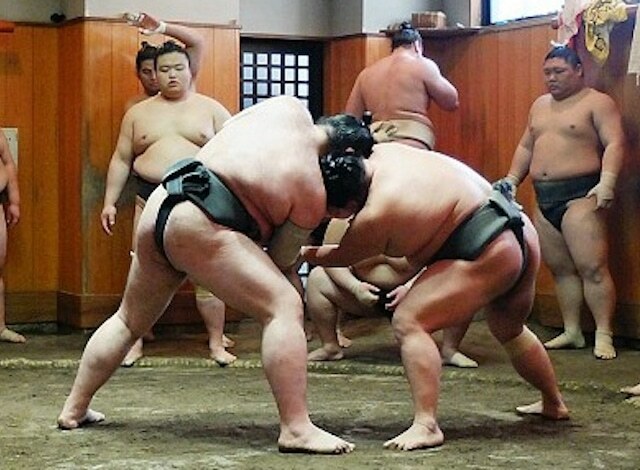 Alternatively, opt for a tasting of chanko (the staple diet food of these robust athletes) over lunch at a local eatery while watching ex-wrestlers demonstrate their skills right before you. 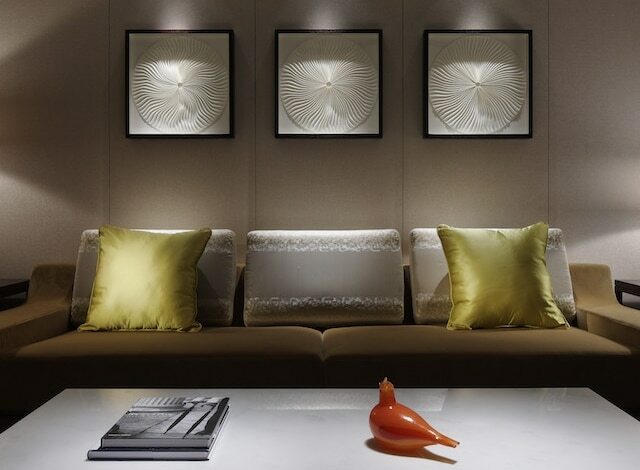 Please email concierge@palacehotel.jp for more information, or to request a booking.